Times are changing, and so is the snack aisle. Consumers are increasingly looking for all-natural healthy snacks that offer quick and wholesome on-the-go eating. From 2012 to 2016, healthy grab and go snacking has grown in the U.S. at a compound annual growth rate of 10 percent, with consumers currently spending $1.1 billion a year on snacks that fill them up without filling them out. For retailers, the changing dynamics of the U.S. snacking industry pose a big opportunity to stock up their inventory with healthy snacks that closely align with changing consumer preferences. 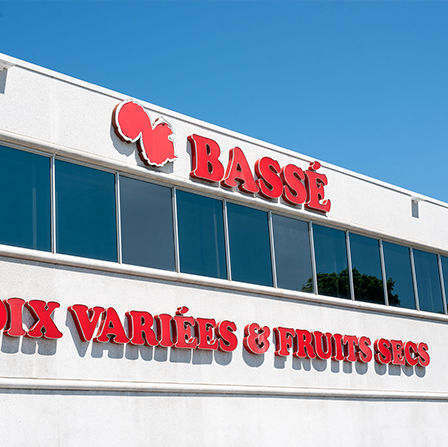 At Bassé, we make it easy to buy wholesale nuts and dried fruit, as well as seeds, mixes, and other grab and go products, so that today’s retailers can be sure to provide the snacks their shoppers are looking for. As leading nut distributors, we’ve made selling organic snacks wholesale a big part of our business from the beginning. Bulk buying equals bigger profit margins for retailers and savings for consumers—as much as 56 percent for those consumers who switch from packaged products to bulk bins. It also encourages consumers to try new products they might not be willing to splurge on yet and provides practical and environmental advantages for retailer and customer alike. For an example of the best of bulk buying at work, consider raw nuts. Ninety-four percent of Americans snack at least once a day, with 33% saying they are snacking on healthier foods than before. Raw mixed nuts like almonds, Brazil nuts, hazelnuts, and cashews satisfy cravings for healthier options while also lending themselves well to on-the-go bulk bins. With pantry expirations of anywhere from four to nine months, buying nuts in bulk allows retailers to stock up on what their customers want without having to worry about quick product turnarounds. Here at Bassé Nuts, your brand is our business. We provide high-quality wholesale products that offer fresh and healthier alternatives to the processed, sugar-laden snacks that today’s consumers are turning away from. 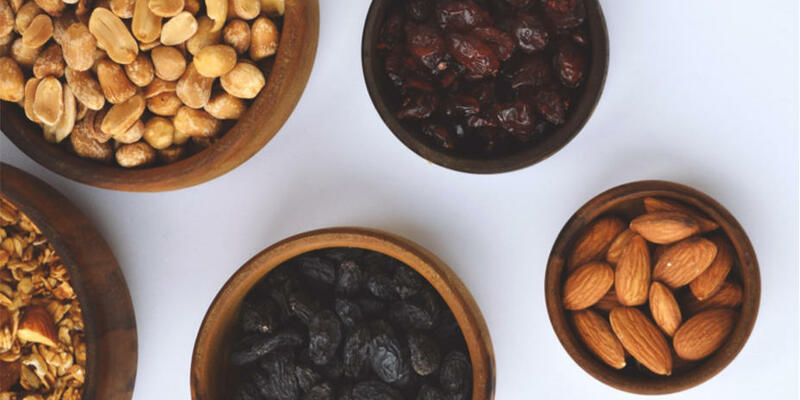 Buying nuts, dried fruits, and seeds in bulk means more value for you, the retailer, and savings that you can pass on to gain an edge in your market. As a business owner, you want to partner with a company that is flexible and easy to work with, and one that has their fingers on the pulse of where consumer trends are going. We work hard to make sure that not only are we sourcing the best products from around the world, but that we’re running our business in a way that makes the most sense for our clients: you. Reach out today to learn more about our bulk and wholesale purchasing options, and find out just how simple it is to stock up on the snacks people want.